Parking meter rules, time limits for parking in residential zones and rush hour lane restrictions are not enforced in the District on Emancipation Day, April 16. Trash and recycling are also not collected. 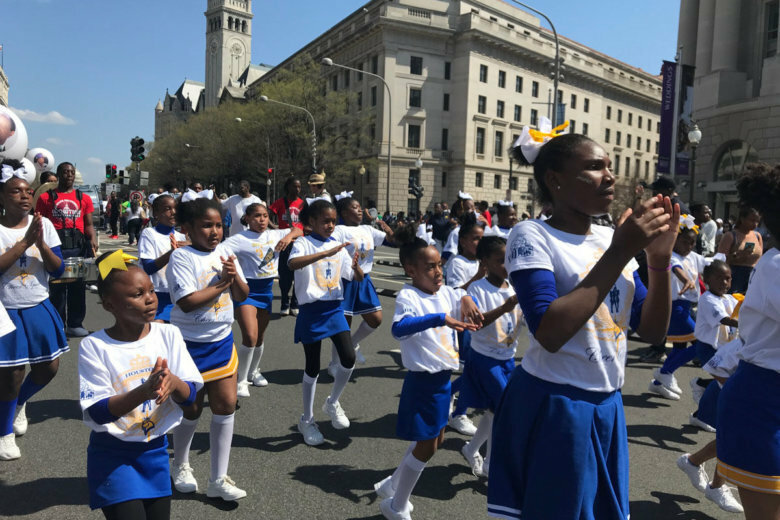 The District’s Tuesday celebration of Emancipation Day means a number of traffic changes that could surprise commuters. Parking meter rules, time limits for parking in residential zones and rush hour lane restrictions are not enforced in D.C. on Emancipation Day, April 16. Trash and recycling are also not collected. Some reversible roads in D.C. operate as usual, while others with parking like Connecticut Avenue NW do not. Drivers need to be particularly careful about others who may be commuting on autopilot. It is not a federal holiday, so the National Park Service runs normal rush hour lane reversals on Rock Creek Parkway and the Clara Barton Parkway, and there are no changes for HOV restrictions in Maryland and Virginia or for Metro service. The holiday marks the 1862 signature of President Abraham Lincoln on the bill that ended slave ownership in D.C., freeing about 3,000 people.